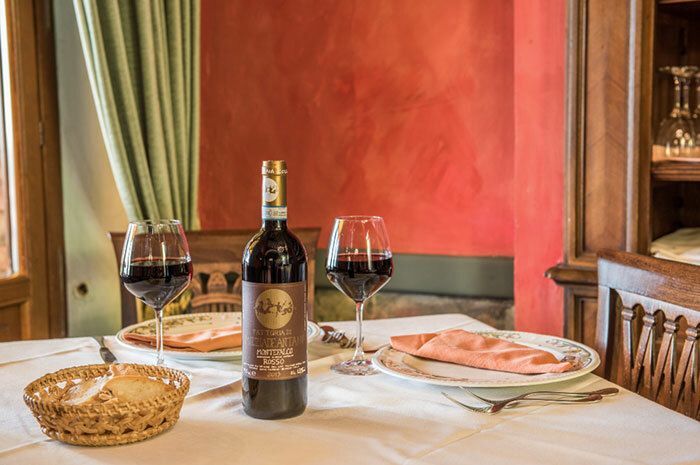 Located in Todi in the city center, was in 1500 the seat of the Convivanti whose motto was "delectat et nutria" and in the year 1531 there also came the prince of the great poets Ludovico Ariosto. 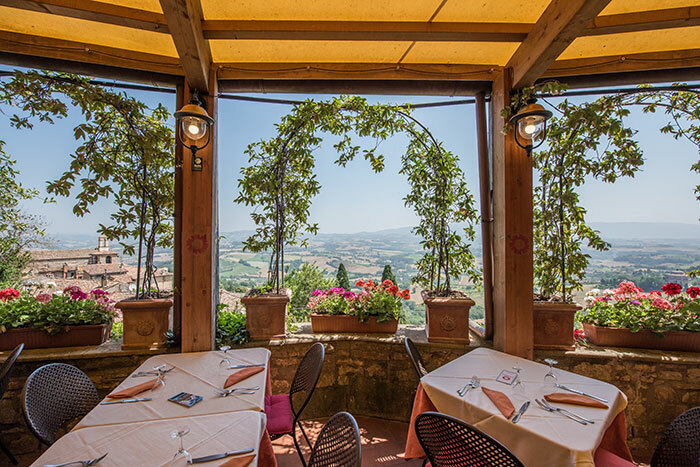 In summer the roof terrace, the winter by the fireplace, you can taste the traditional Umbrian dishes: soups, wild boar, pastas, herbs, fried vegetables, truffles and porcini mushrooms. The philosophy of our kitchen is to create a harmony between the raw materials used and the unique flavors of our region.